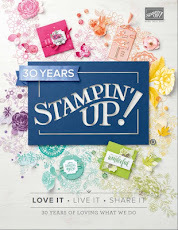 I don't know how often I get asked if Stampin' Up! has a hummingbird stamp in the catalogue, but we haven't had one for a few years, so I was very happy when I saw a hummingbird in the Picture Perfect* Stamp Set in the new 2016 Occasions Catalogue. 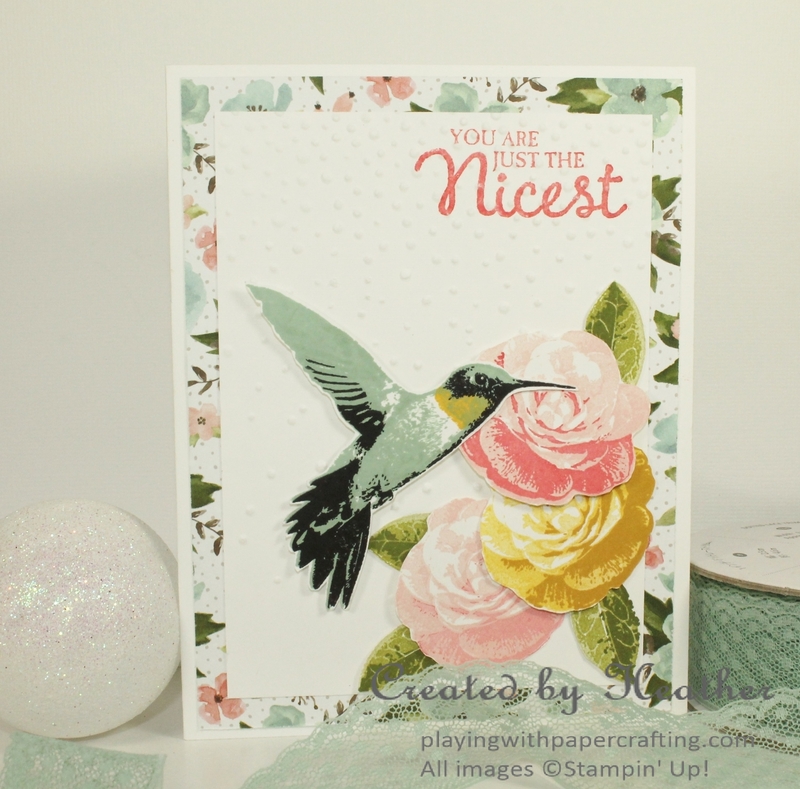 And it's not just any old Humming bird, it is a 4-Step Stamping hummingbird. 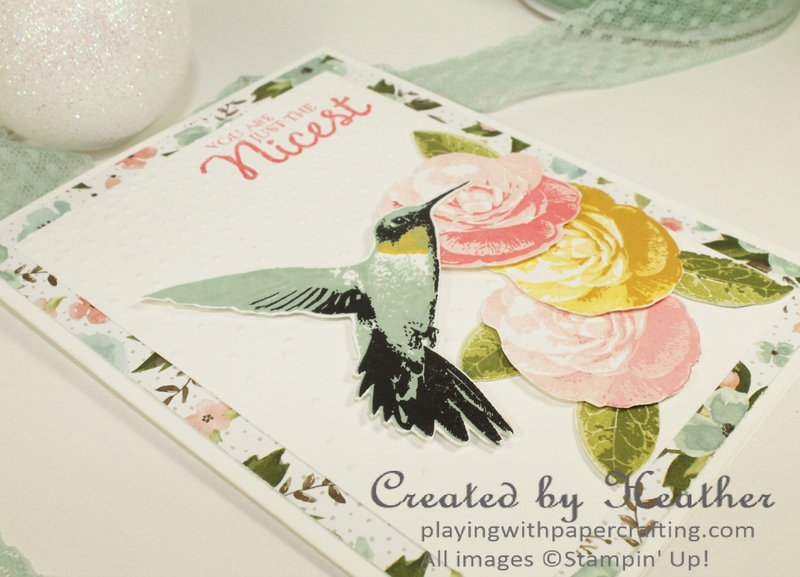 This photopolymer stamp set has 4 separate stamps to complete the hummingbird, as well as 3 steps to complete the roses, and 2 for the Starfish and 3 for the leaves. 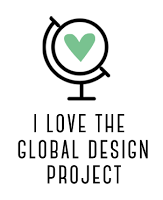 It has some amazing sentiments as well. 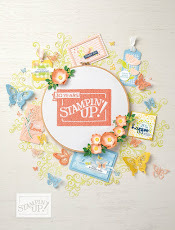 This was my favourite stamp set out of the whole catalogue! It's not the easiest set to use either. There is a bit of a learning curve. I practised with several birds and roses before I got the ones I liked and got more adept at the technique. Stampin' Up! recommends that you start with the stamp numbered 1 and progress one-by-one to the fourth stamp, but I didn't find that very easy. My best results came when I stamped the fourth image first in dark colours for that the outline is very much easier to see under all the other colours. The roses aren't quite as tricky and I played around with colours and stamping off before positioning and stamping a couple of time. Every stamp has a tap that helps you line them up properly. I fussy cut all my images with Paper Snips but they weren't difficult to do, and mounted them with either glue dots, Dimensionals, or Liquid Multipurpose Glue, popping some up to give dimension. There are no dies for this set, unfortunately. The background paper comes from the Birthday Bouquet Design Series Paper*, and it makes a great background. 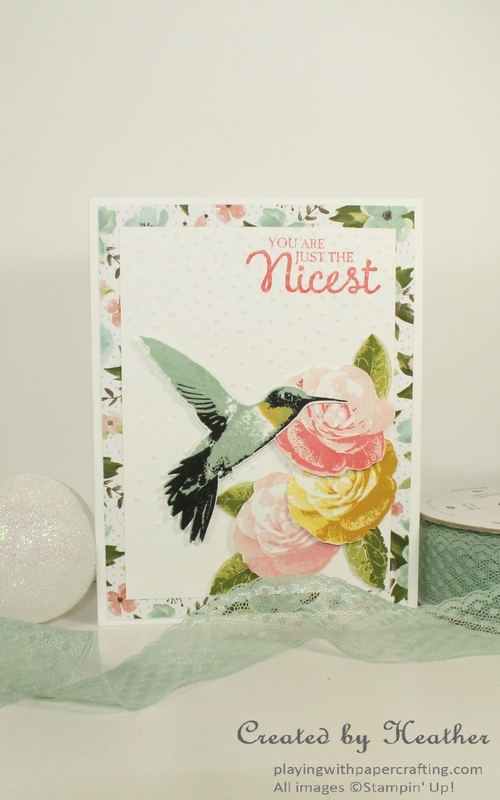 I embossed the white center panel with the Softly Falling Embossing Folder after stamping the sentiment in the top corner. Christmas is just two more sleeps! 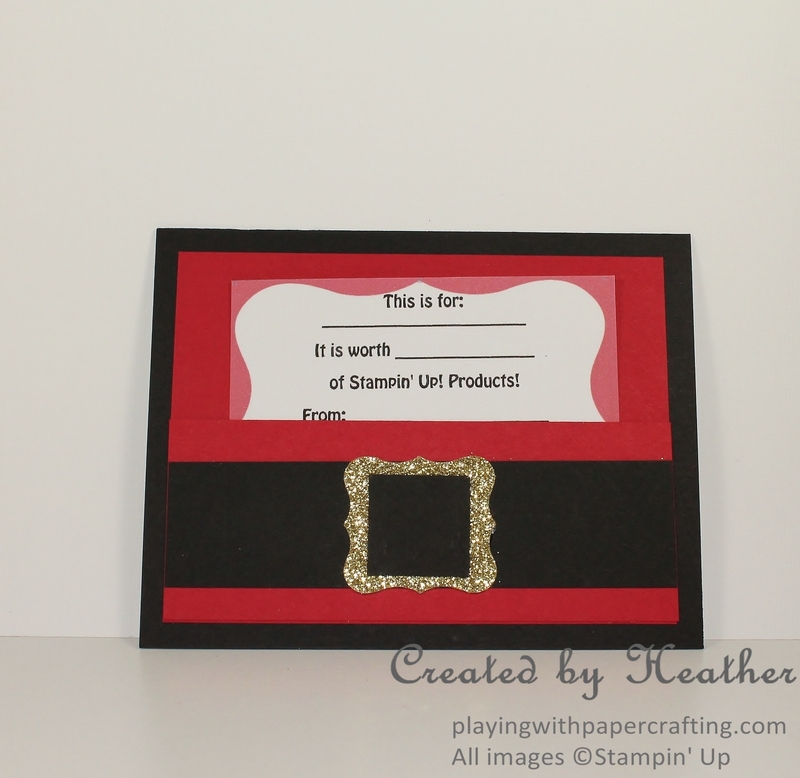 Do you need a last minute gift for a crafter? 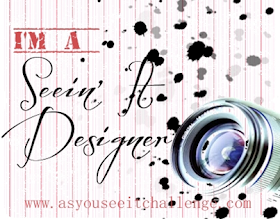 How about Gift Certificates from me. They're cute, easy to wrap, they can be for any amount and she'll love you for it!! 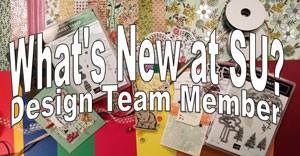 Email me and we can arrange an online certificate that you can print and give.